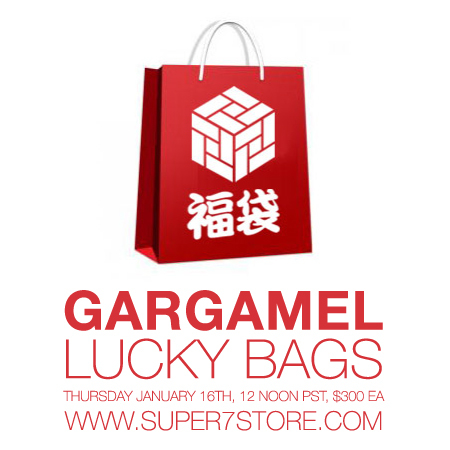 Who knows what surprises await inside the Gargamel Lucky Bags!? Available Thursday, January 16th, 12Noon PST. $300ea.